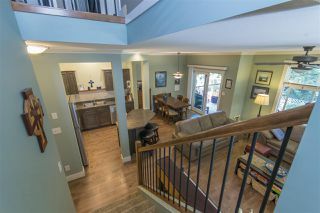 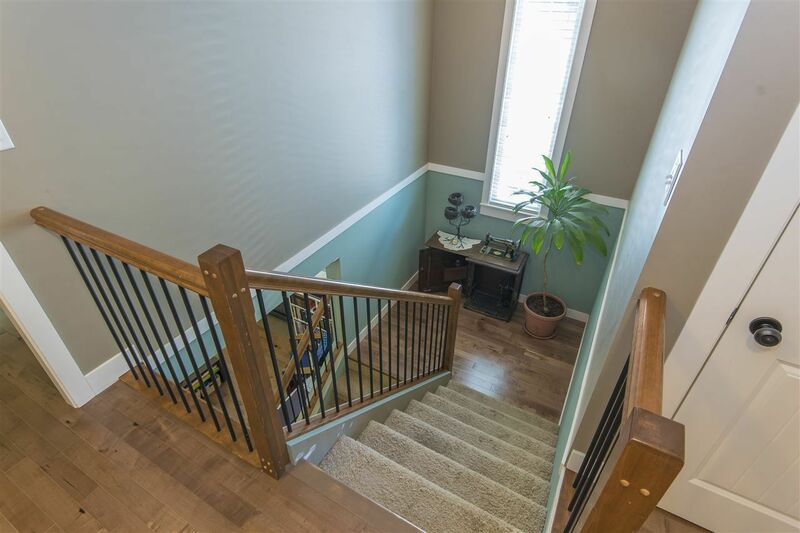 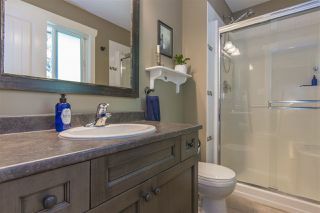 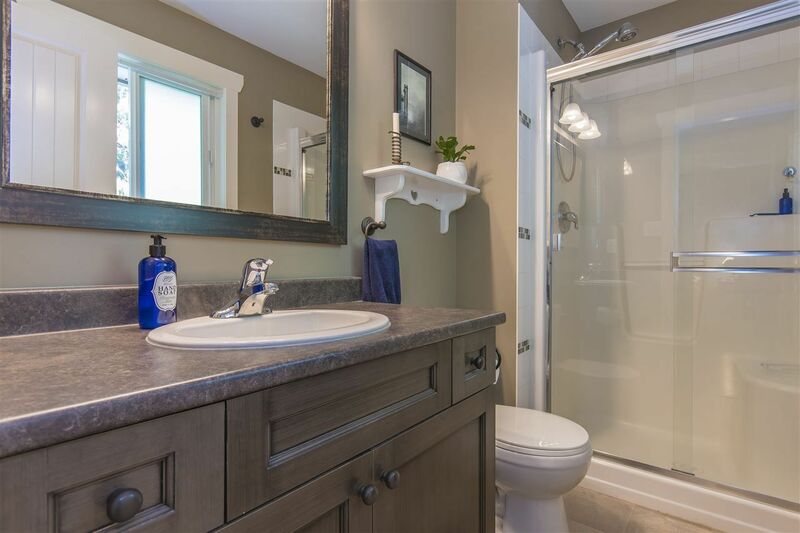 2 storey w/ finished basement END UNIT in desirable Walker Creek! Located at the top of the complex, with flat cul-de-sac out front. 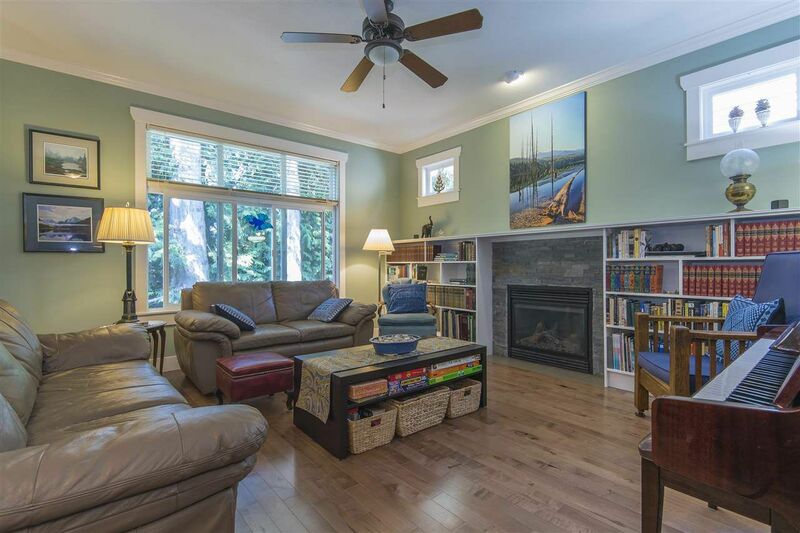 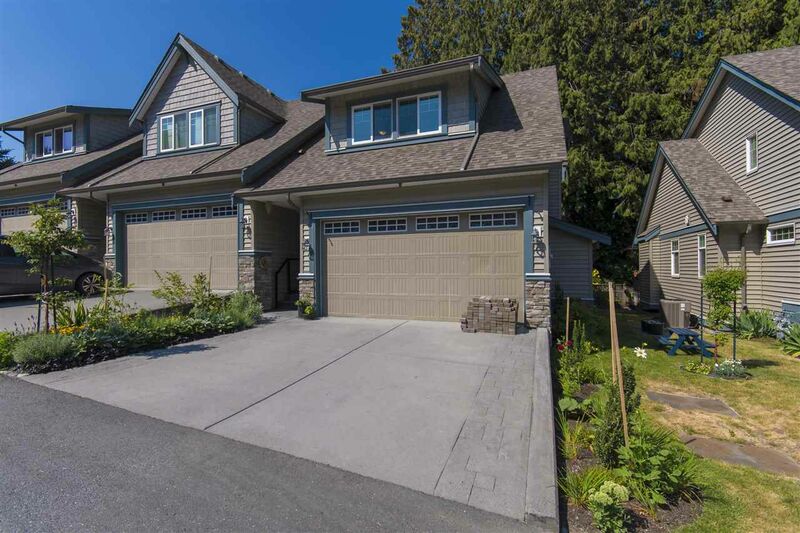 Main floor features open plan living, with custom built-in shelving surrounding gas fireplace, hardwood flooring, crown molding, powder room, updated appliances in island kitchen plus a beautiful lush treed view. 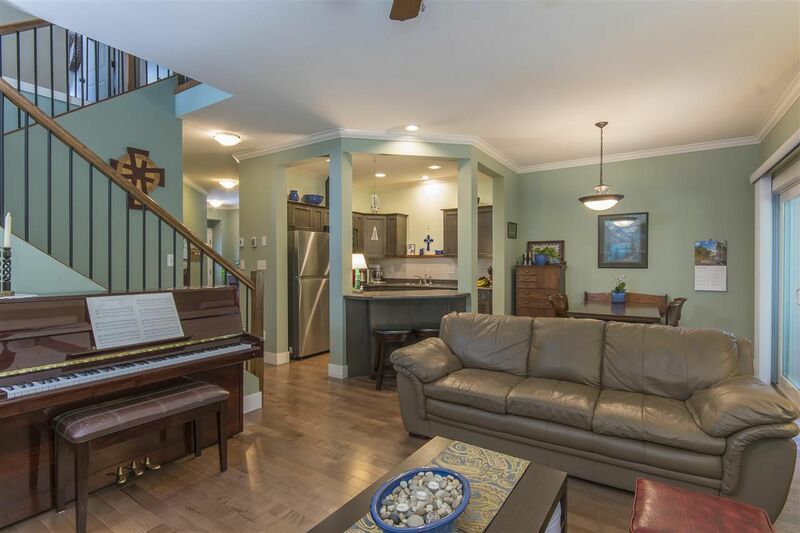 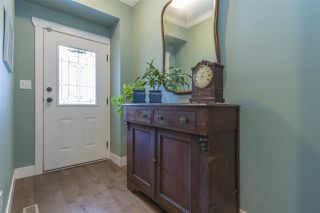 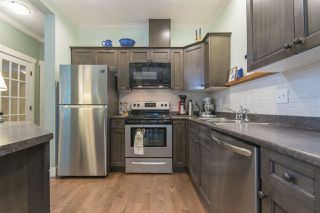 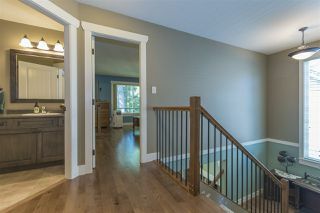 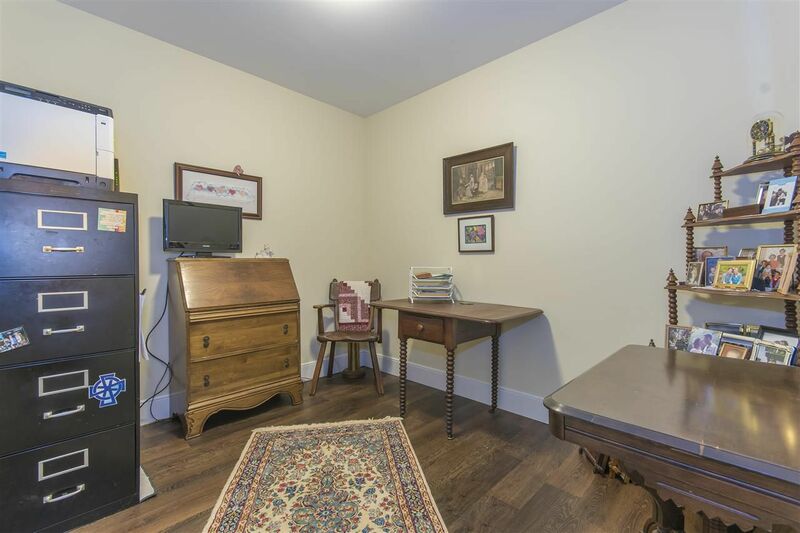 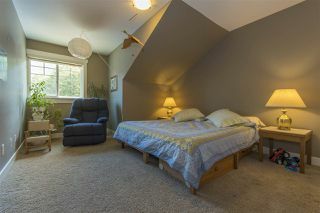 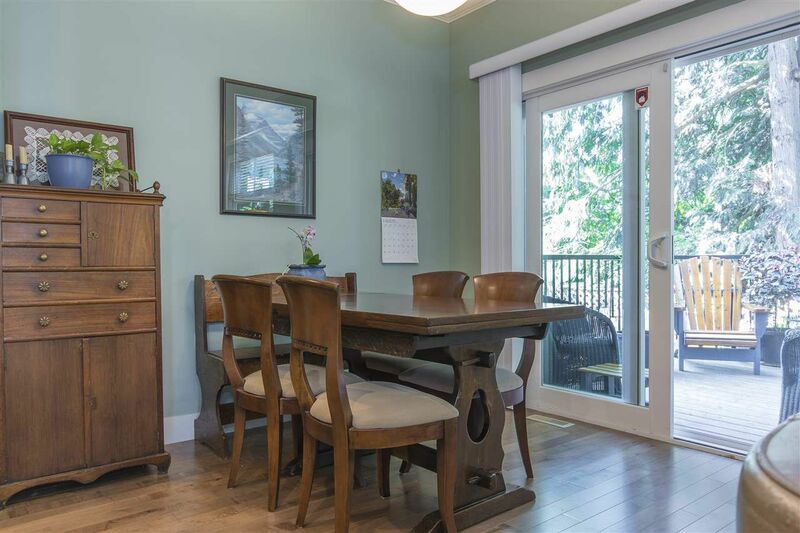 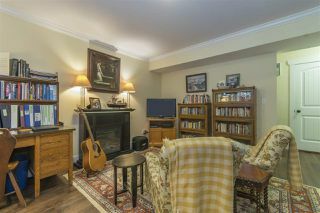 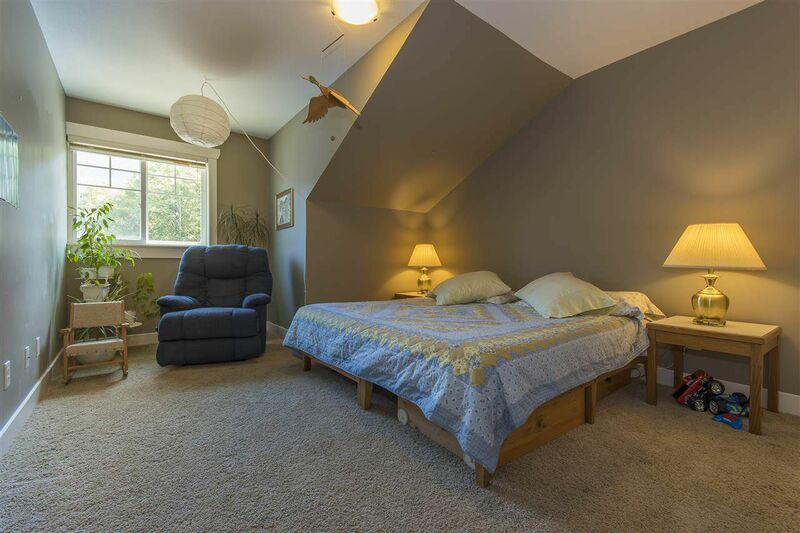 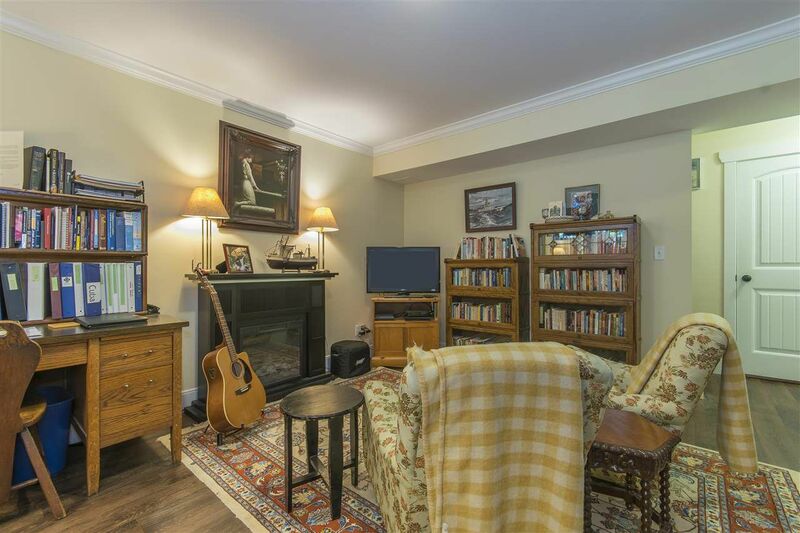 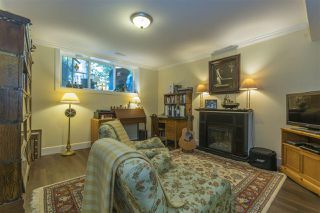 Upstairs hosts a generous Master, again with hardwood floors, ensuite & walk in closet. 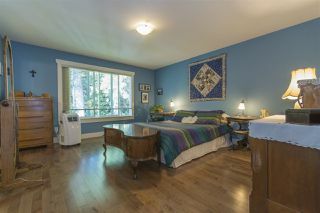 2 more bedrooms, 2 linen closets! 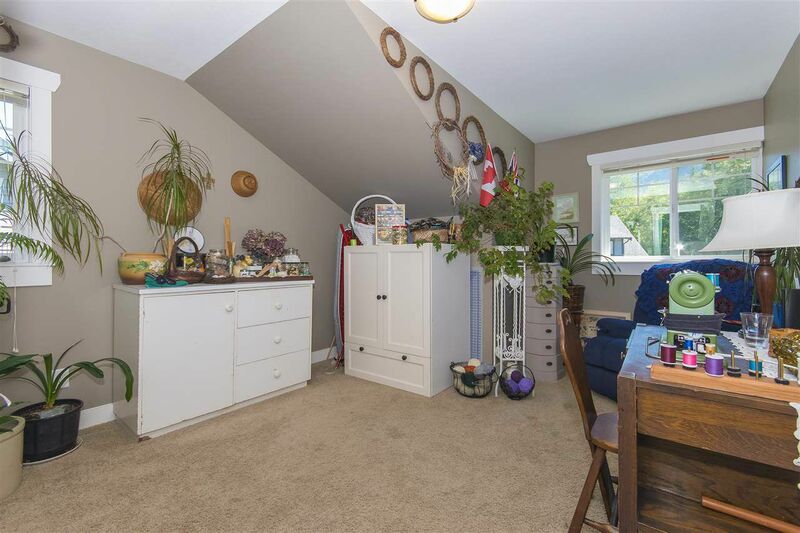 And a spacious laundry room. Basement is finished with rec room, office, 2 pc bathroom & plenty of storage. 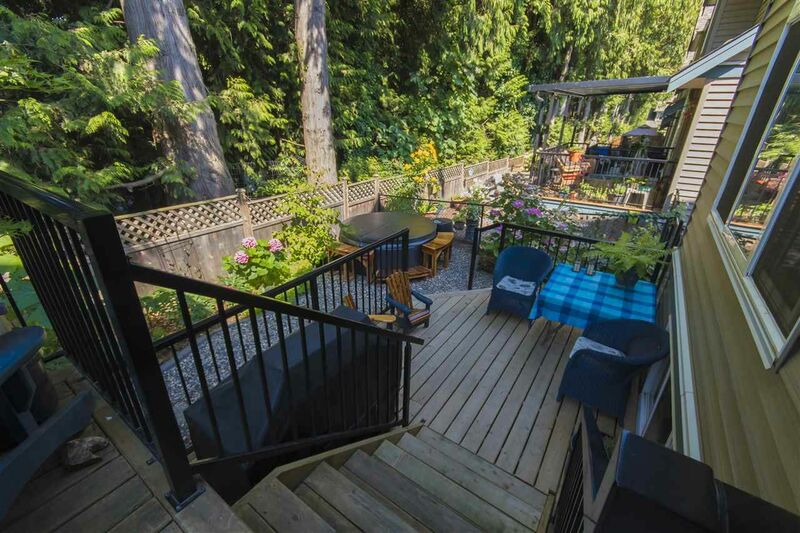 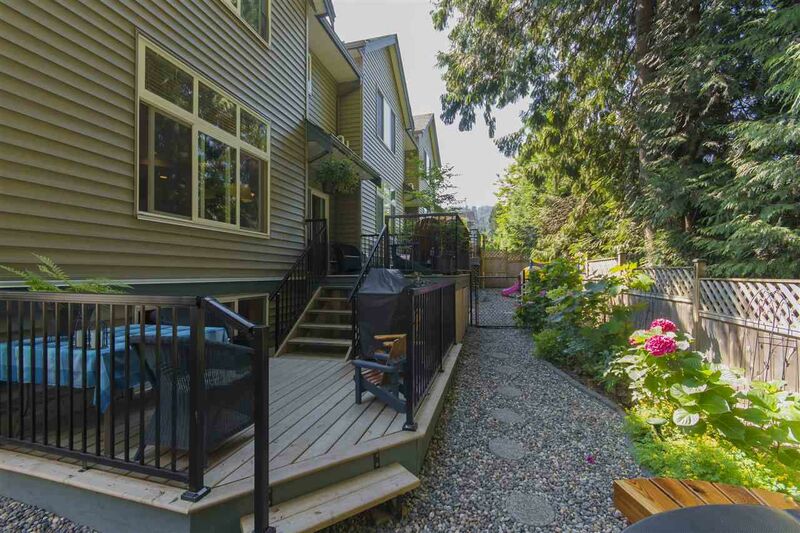 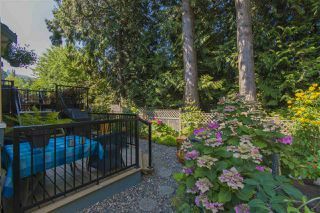 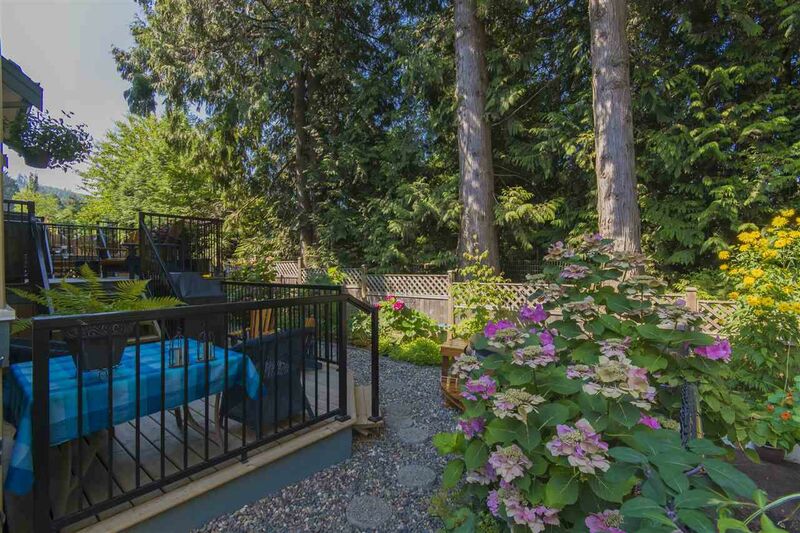 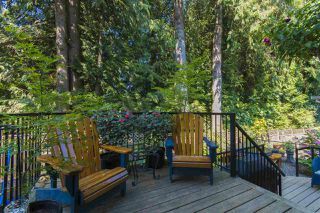 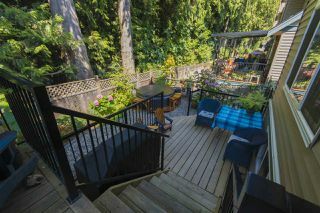 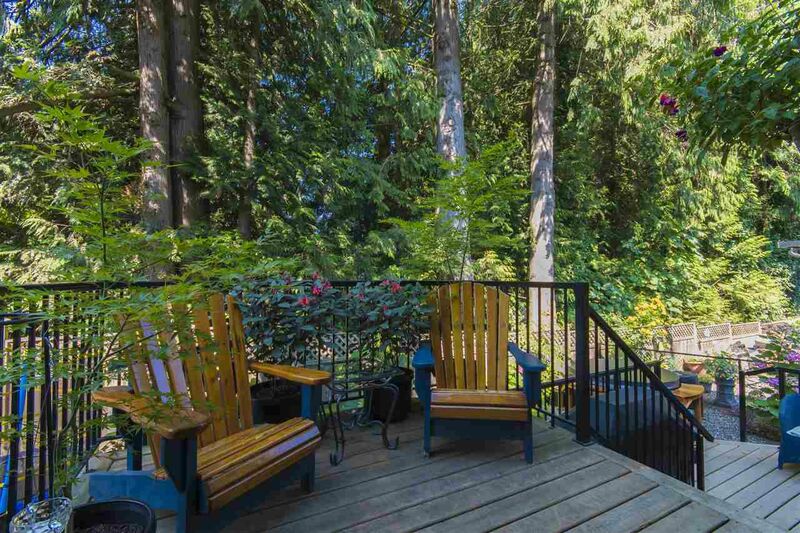 The fully fenced backyard is an OASIS with 2 tiered deck, mature landscaping with drip irrigation, and a hot tub! 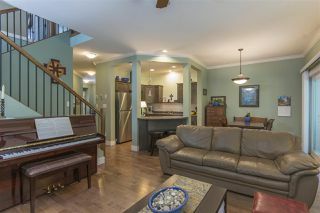 Try an offer!